The Spa & Pool Outlet of Raleigh offers the widest selection and lowest prices on above ground pools in the Triangle. Factory direct savings and non-commissioned sales people will ensure you the best deal on your new pool. 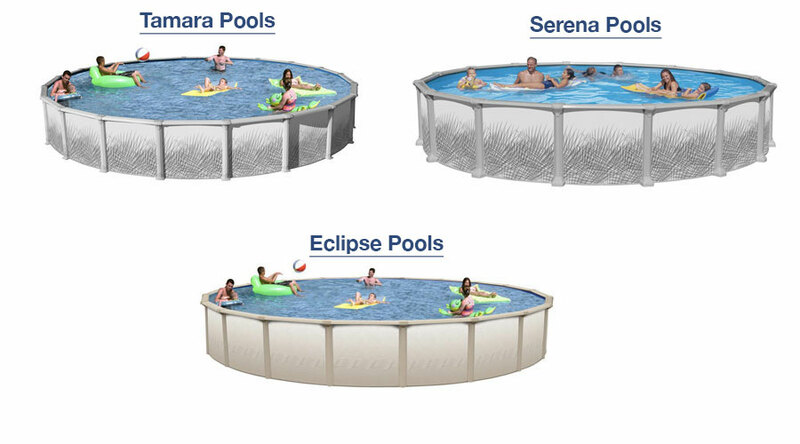 Click on the Links below to view our selection of pools.